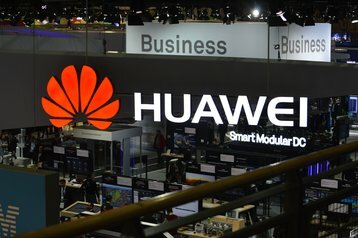 Chinese technology giant Huawei has sacked an employee who was arrested in Poland last week over accusations of spying for the company. Wang Weijing and a former Polish security official were arrested on Friday; security services then searched the local offices of both Huawei and local telecoms company Orange Polska, where the Polish national is believed to have worked. Stanislaw Zaryn, a spokesperson for the Polish security services, told Reuters that "this matter has to do with his actions, it doesn’t have anything to do with the company he works for." The arrests come at a difficult time for Huawei, with one of its senior employees accused of violating economic sanctions, and the company as a whole facing claims that it poses a security risk. Huawei has repeatedly denied the claims, and no public information has been released to back up any such allegations. Maciej Wąsik, the deputy head of Poland’s special services, told the national news agency PAP: “The Chinese national is a businessman working in a major electronics company... the Pole is a person known in circles associated with cyber-business.” The suspects could be held for three months. In a statement, Huawei said that it "complies with all applicable laws and regulations in the countries where it operates, and we require every employee to abide by the laws and regulations in the countries where they are based." 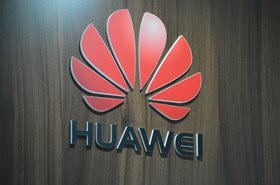 Even though Polish officials admitted that the matter doesn't appear to involve the Chinese company directly, the country's internal affairs minister, Joachim Brudziński, has called for the European Union and NATO to present a united front on the issue of banning Huawei products. “There are concerns about Huawei within NATO as well. It would make most sense to have a joint stance, among EU member states and NATO members,” Brudziński told RMF FM. "We want relations with China that are good, intensive and attractive for both sides." Several countries already ban, or restrict, Huawei from building critical infrastructure. 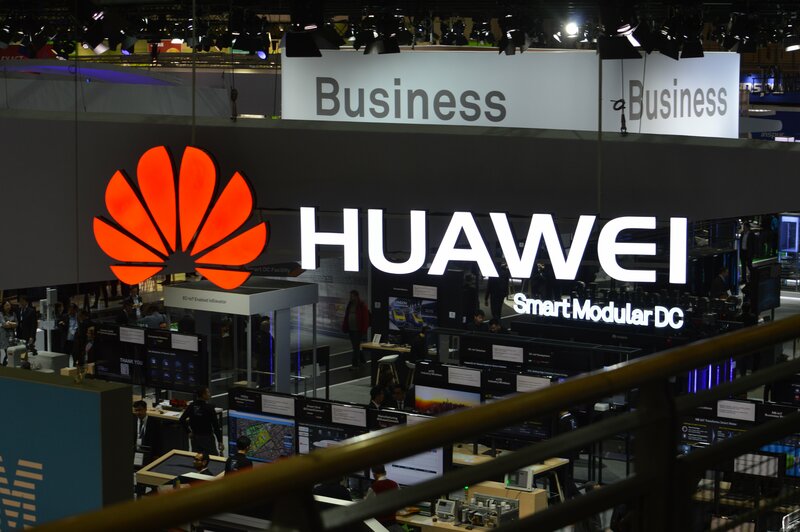 Foremost among them is the United States, which last year was revealed to have lobbied allied nations to stop using Huawei equipment. Norway is the latest to consider the move; last week, the country said it was evaluating whether to exclude Huawei from building parts of its 5G telecoms network.